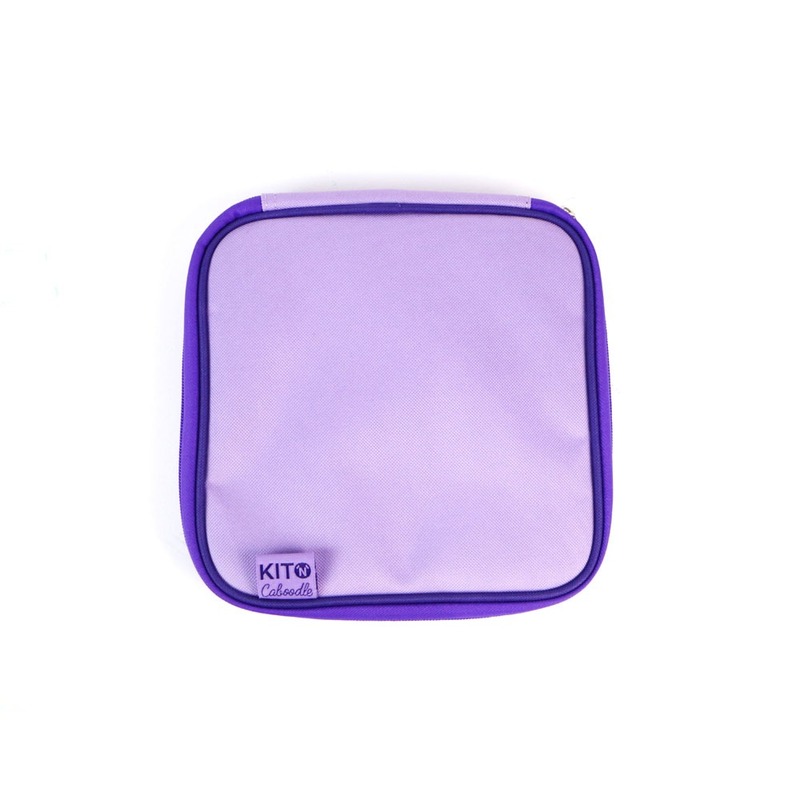 The fantastic Kit ‘N’ Caboodle Luxury Tool Storage Pouch is an absolute must-have for any crafter! With a mesh inlay pocket and 12 internal elasticated tool slots on 2 rows for maximum storage use, it’s ideal for keeping your tools neat and tidy! 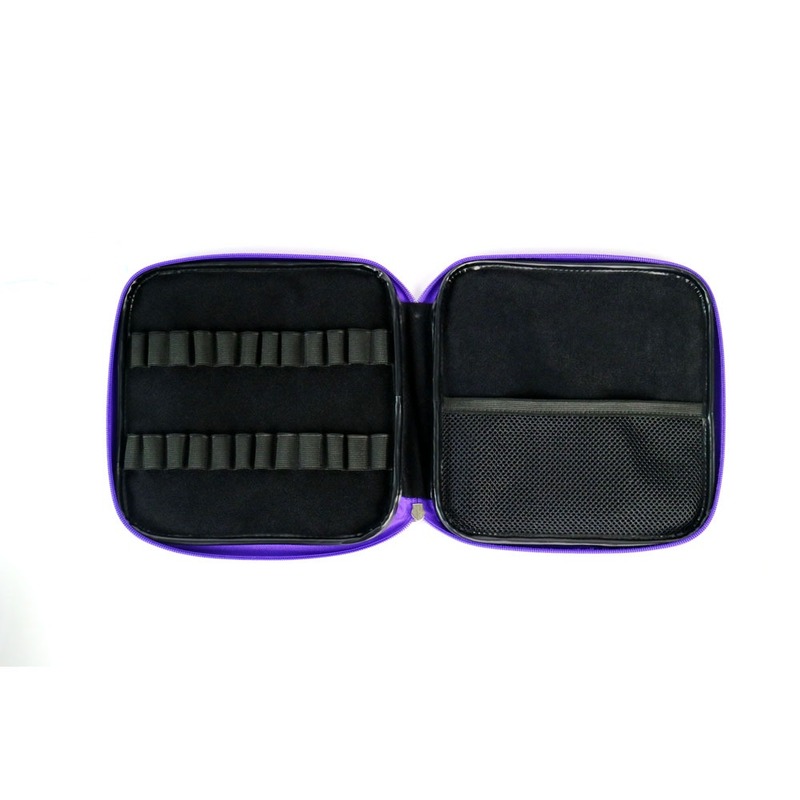 It features an easy and accessible zip fastening, and is easy to transport for when you’re out and about. 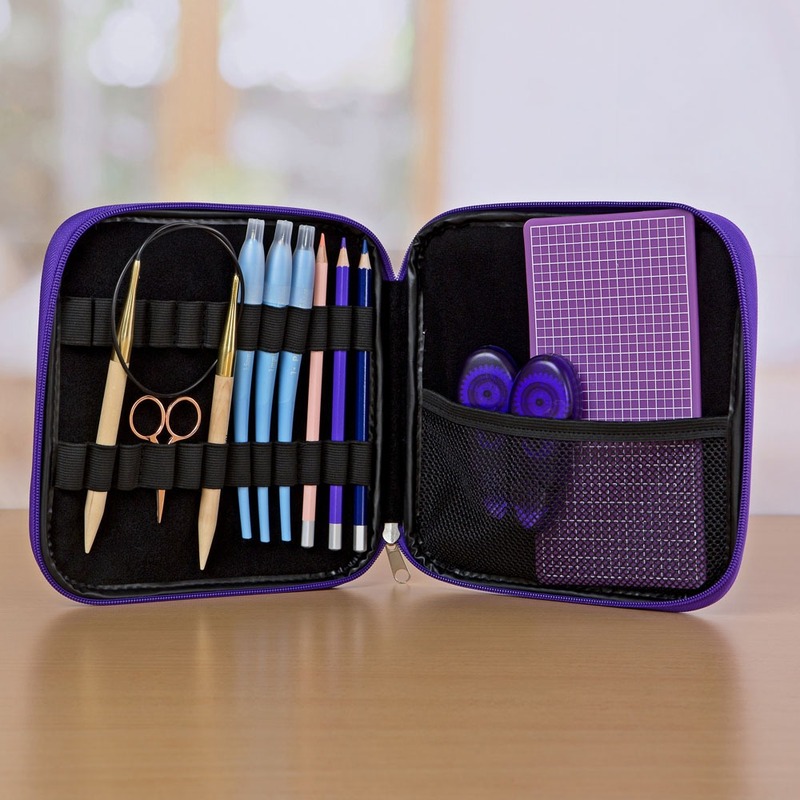 Pop in a craft knife, pencils and scoring tools, add glue in the mesh pocket, and you are ready to go to your craft club!